Having a number one album nowadays is reserved for the ever-marketable boybands like One Direction or sure-fire hitmakers like Adele. But, tucked away in the record stores are the little indie gems that have made waves over the last few years. 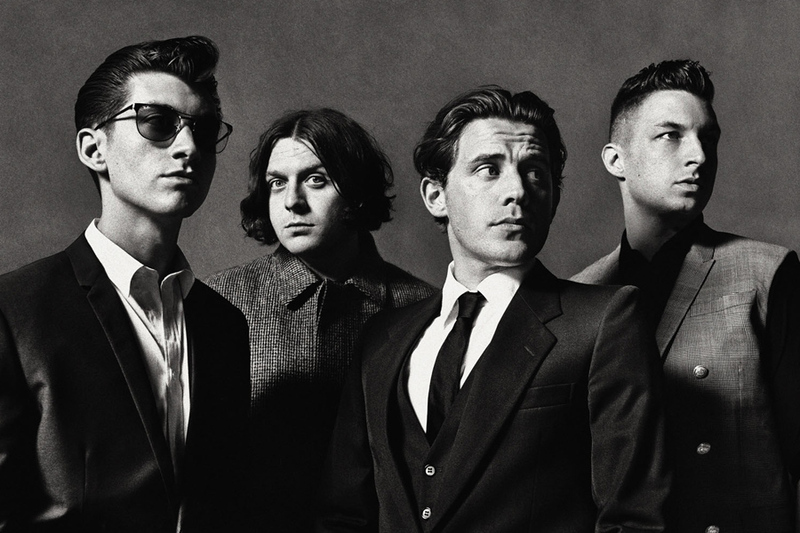 We take a look at some of the big indie classic debut albums that defied the odds and racked up big sales figures despite their niche status. The Sheffield four-piece burst onto the scene with the catchy I Bet You Look Good On the Dancefloor way back in 2005 and have become firm favourites ever since. Their debut album was hotly anticipated, going on to sell more than 363,000 copies in its first week in the UK. The band are thought to be a definitive indie band who have continued to dominate the charts with subsequent offerings such as Favourite Worst Nightmare and AM. 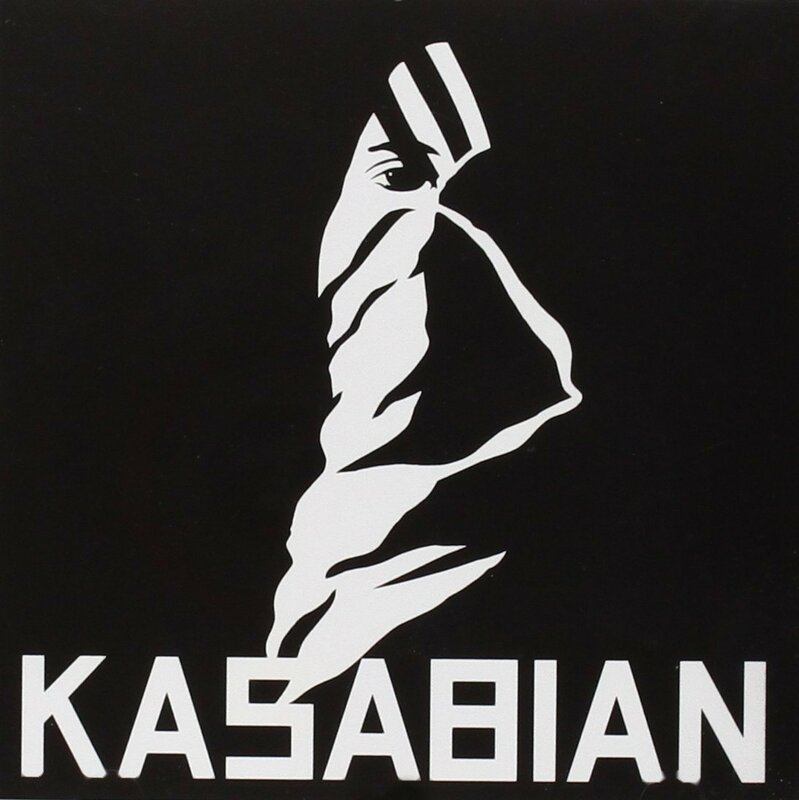 A self-titled debut is always a winner, and Kasabian are no different. With tracks like LSF, Club Foot and Processed Beats, it’s easy to see why this album was so well-loved and well received. Sergio Pizzorno and co. went on to sell more than one million copies of their debut in the UK, and the band would play Glastonbury’s ‘Other Stage’ in 2005, the year after the album was released. The band are still going strong, with each following album reaching number 1 in the charts. We told you self-titled debuts were good, didn’t we? 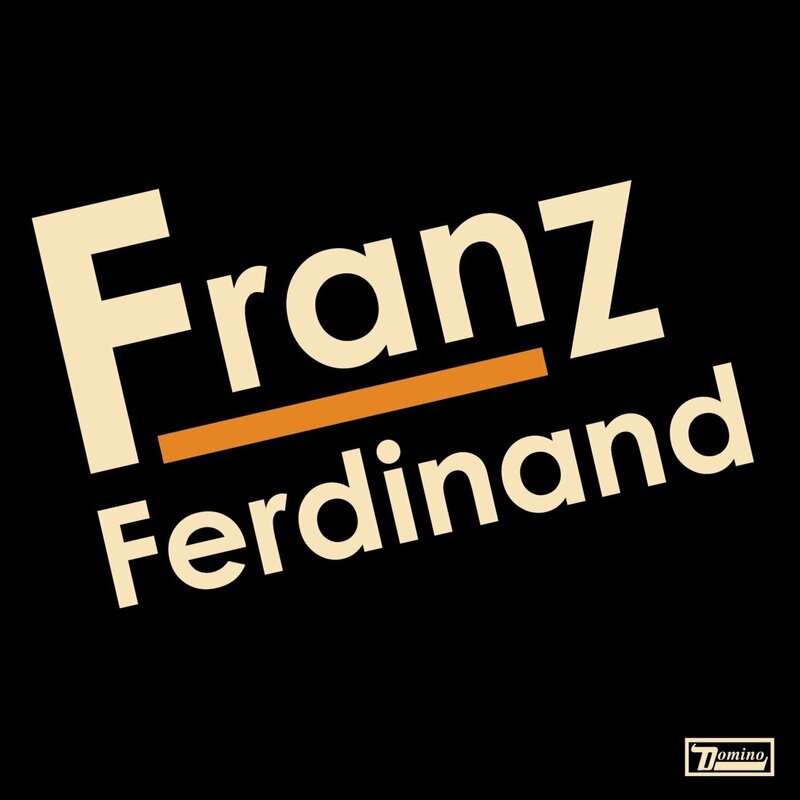 Franz Ferdinand’s first single, Take Me Out, was easily one of the biggest songs of the early 2000s. 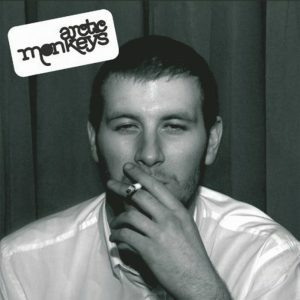 The album sold more than 1.27 million copies in the UK alone, and the Scottish band’s debut won the 2004 Mercury Music Prize. It even bagged a nomination for Best Alternative Album at the Grammy Awards, but lost out to Wilco’s A Ghost Is Born. 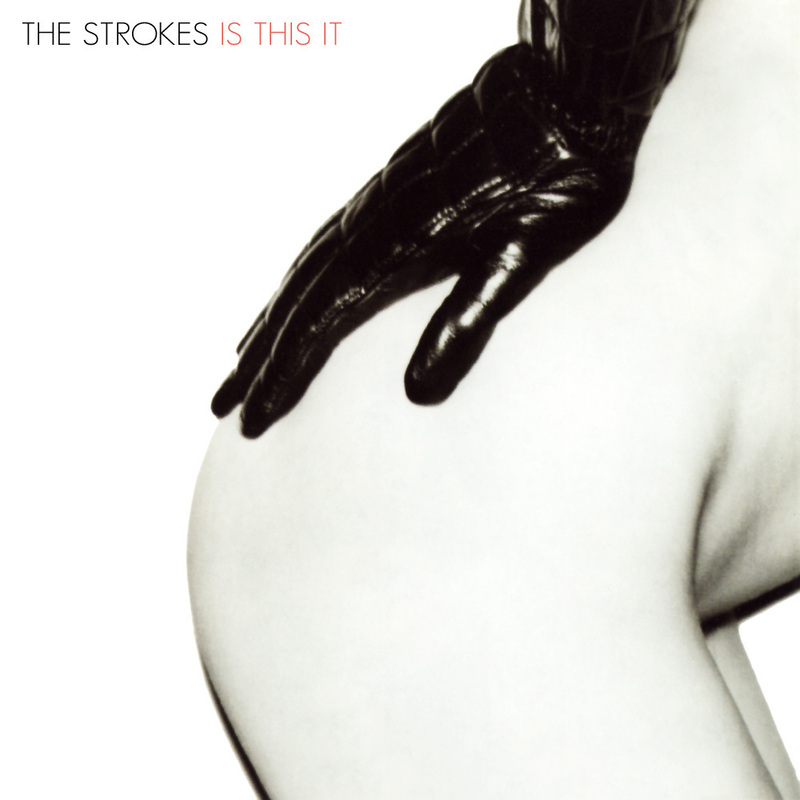 Debuts don’t get much stronger than New York outfit The Strokes’ first offering, Is This It? The album has sold over three million copies worldwide to date and received plenty of accolades when released back in 2001. Rolling Stone magazine named it as the 8th best debut album of all time, the 2nd best album of the 00s and NME placed it in fourth place of the top 500 albums of all time. 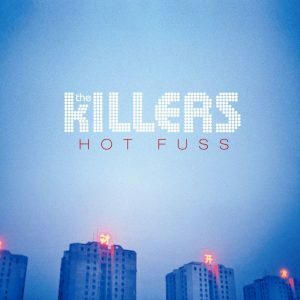 It was hard to escape the success of Mr Brightside upon its release well over a decade ago – and who would want to escape such an immense track? It stole our hearts and got us grooving, and still does to this day. The Killers created a masterpiece, along with many other strong tracks such as All These Things That I’ve Done and Smile Like You Mean It. Their debut, Hot Fuss, was a massive hit and sold more than two million copies in the UK. In record speak, it’s been certified seven times platinum. Has this given you a yearning for the indie classics of yesteryear? You’re in luck, as all of these albums and many more are available at amazing prices from the musicMagpie Store. Build your collection for a fraction of the price! Is Mr. Brightside still in the charts? Find out with our handy website! Not sure which festival to go to this summer? Here are the best line-ups!